I would love to say that Mr. Sanchez’s story is a fluke, but sadly, it is more like the norm. 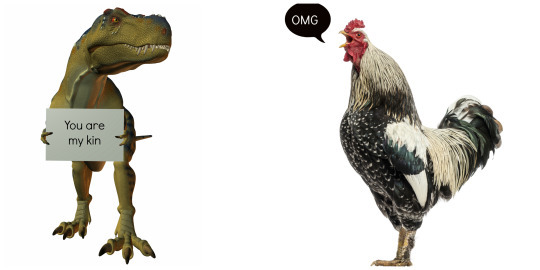 The rooster is so misunderstood — even hated by so many. But if you know a rooster well, you cannot help but love him (even if he sometimes hurts you). Mr. Sanchez’s tale is sadly similar to the stories of so many roosters just like him who are dumped all across the country. There is a massive backyard chicken craze that started years ago, but unfortunately continues today. Mr. Sanchez demonstrates his protective side. 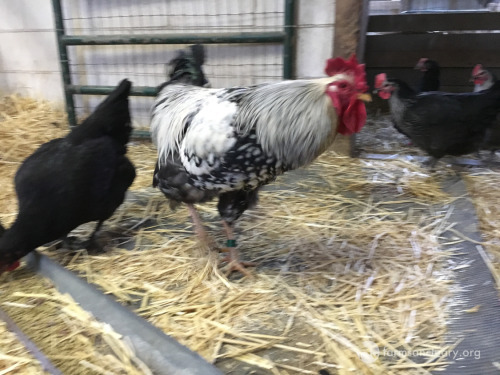 It’s not that I don’t want chickens to have loving homes — it is that the majority of chickens in backyard flocks are not wanted for their companionship, but for the product they give back: eggs. Yes, they are sometimes loved in the process — but it is their eggs that most backyard hobbyists want. And although there are definitely exceptions to the rule, many of them don’t even want their hens anymore once they stop laying. Where do these backyard chickens come from? 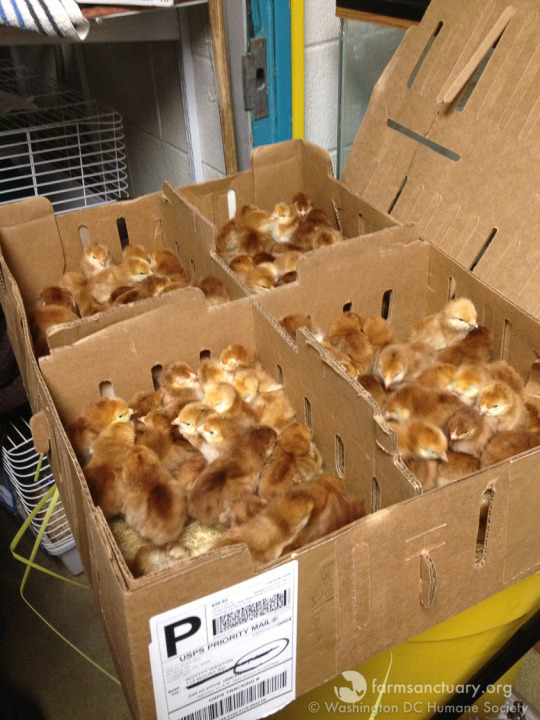 They are not rescued (though again, there are exceptions); instead, most are purchased through hatcheries. And here is where the problems start for the Mr. Sanchezes of the world. 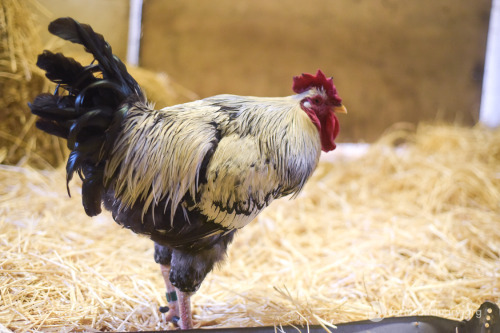 Most backyard ordinances do not allow for roosters — they are considered too noisy (but to love a rooster is to love his crow). And the majority of backyard chickens come from hatcheries as newly hatched chicks — shipped through the mail to local feed stores, tractor supply stores, and even directly to homes. Hatcheries are not farms, they are huge warehouses — like the places that send out other online purchases like books, iPods, etc. But in this case, they’re not sending inanimate objects; they’re sending living animals. — so where will they go? Some, of course, will have to be killed — because there are millions of chicks sold each year from these hatcheries to fulfill the orders for backyard chicken hobbyists. 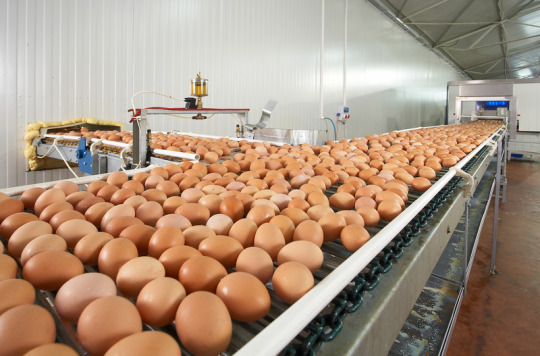 And since they do not want roosters (or perhaps they want a single rooster), and there are millions of eggs hatched to fulfill the orders for millions of hens — what is a company to do? 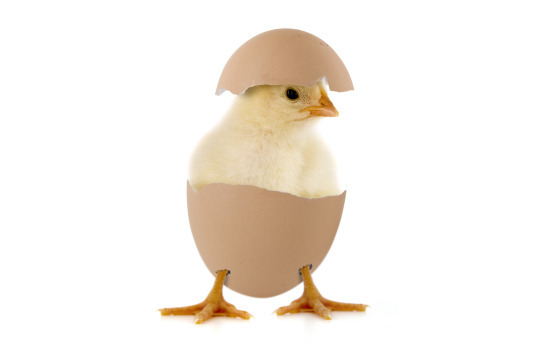 Here’s an innovative idea someone had: use them like packing peanuts to keep the female chicks warm and padded. Yes — that happens. 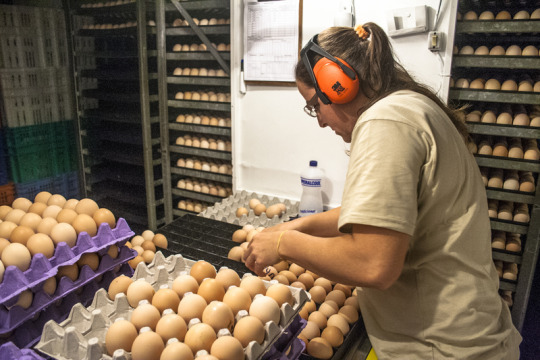 And a side note: The chickens from facilities like these that cater to private owners are not counted in the statistics of chickens slaughtered annually or those in layer facilities — they are their own numbers. 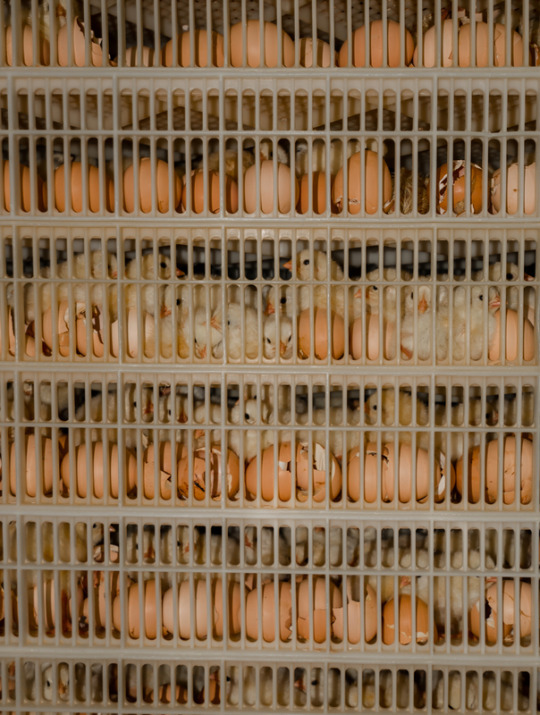 Unless they are selling the eggs or meat and are licensed by the USDA, the birds are not counted in the statistics of layers hens in production. Showing off his beautiful crow! So now back to our man Mr. Sanchez. 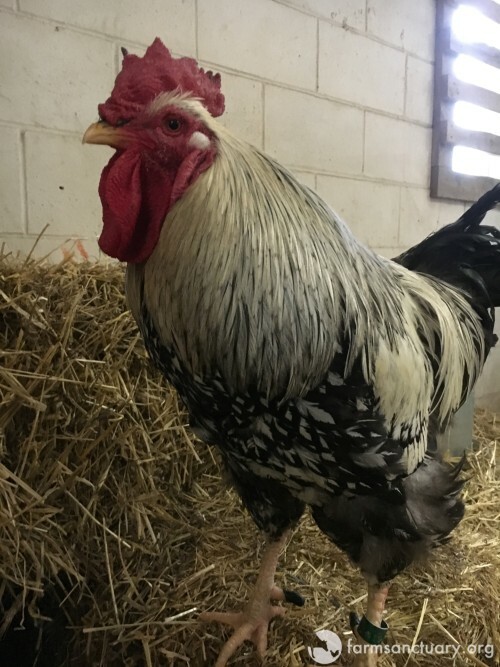 In his case, he wasn’t in need of help because of non-rooster-friendly zoning; instead, he was unwanted because of his behavior issues. But if you really look at it from his perspective, you have to see that those behaviors, however frustrating they might seem to humans, are actually quite warranted. A rooster is a protector of his flock — especially if he is the only rooster, or the dominant rooster. 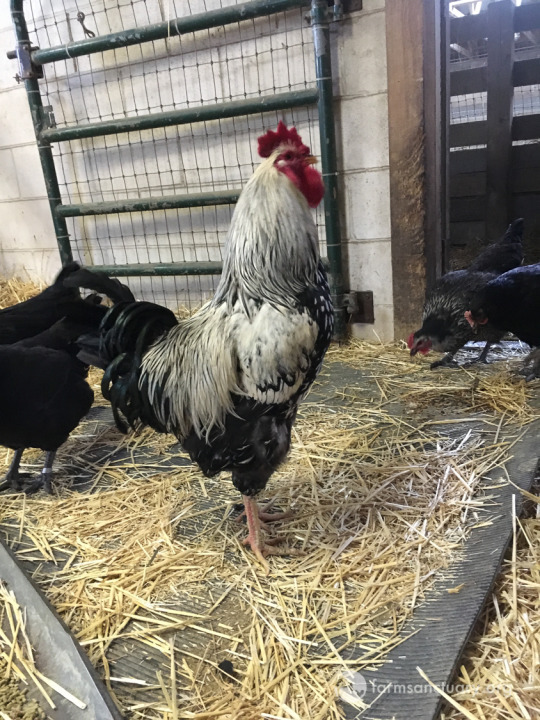 Multiple roosters can live in a flock — but only one is the boss. 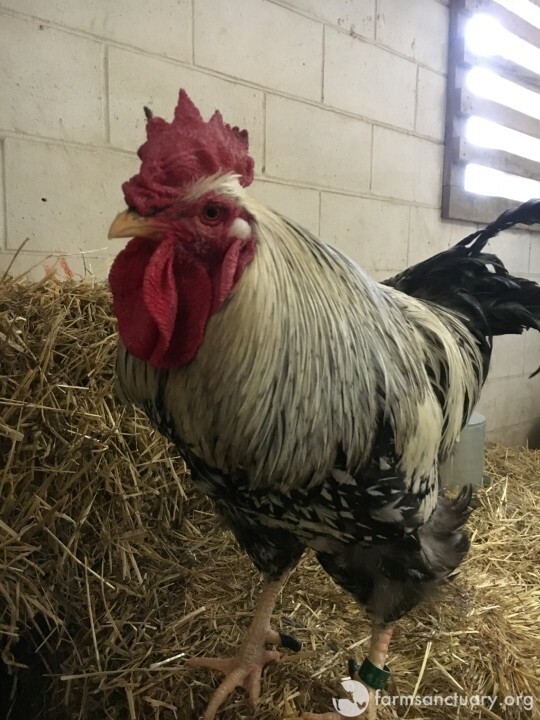 Mr. Sanchez is the boss, and currently he is the only rooster in his flock at our New York Shelter. Some roosters are not aggressive toward people — it really is an individual thing, likely spurred (no pun intended) by how they are raised and the situation they are living in, but the reality is that to protect your family is a very natural thing to do. Mr. Sanchez letting his ladyfriends know about an exciting snack. 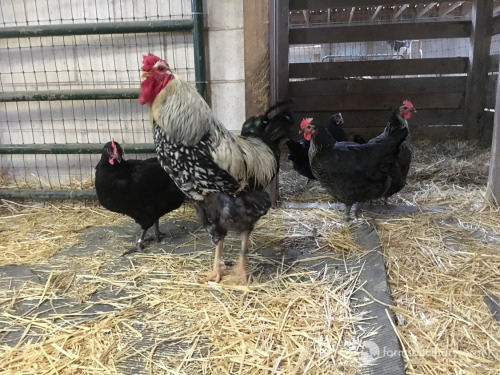 So when someone comes in to take the eggs from his hens (those would be his future offspring) or takes one of his people to put in a soup pot, a rooster does what a rooster does. We made the rules for them to follow, but did not do so with their consent. When we domesticated animals for our own use thousands of years ago, we did not change them so completely that they are no longer the species they came from. Chickens used for meat and eggs are very different from their wild ancestors in many ways — but mentally, they are still very much chickens. 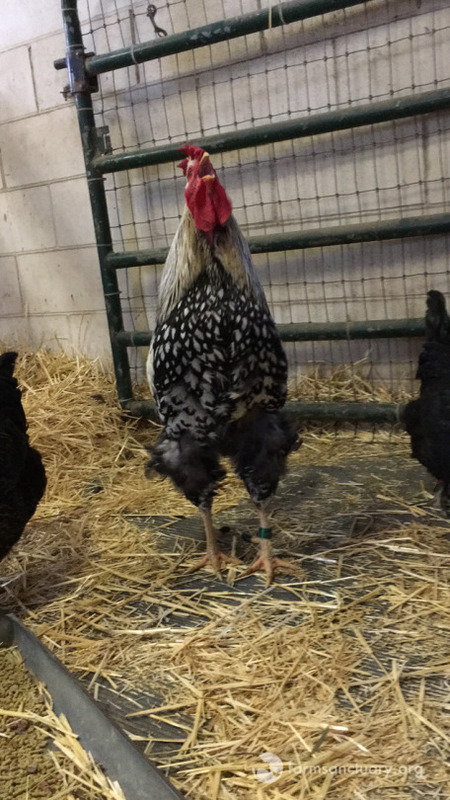 We have a tiny bantam rooster, Milo, who constantly attacked a 50-pound turkey if he got too close to his hens. No fear — no fear at all. Milo has never attacked people, but he has also chased away other animals from his girls. Milo rooster letting Turpentine turkey know where he stood. So when Mr. Sanchez started just being Mr. Sanchez the rooster, his people were done with him. We get calls and emails from people all over the country who have roosters they’ve tried and failed to control; in the end, they feel their only options are to send them to slaughter or have them killed because they are too aggressive. We once even had to pick up a rooster from an island in a lake, only reachable by boat, placed there because his person was attempting to punish him for attacking his wife. Sanchez was a bit luckier: He had also attacked humans, but he was brought here instead as his last chance. So Mr. Sanchez, who was clearly misunderstood, was just being a rooster. And although he attacked his former people, he is now becoming more comfortable with us and even permits some grooming by the humans. He is still very protective of his flock, but overall, he has stopped the constant attacks on visitors to his home. 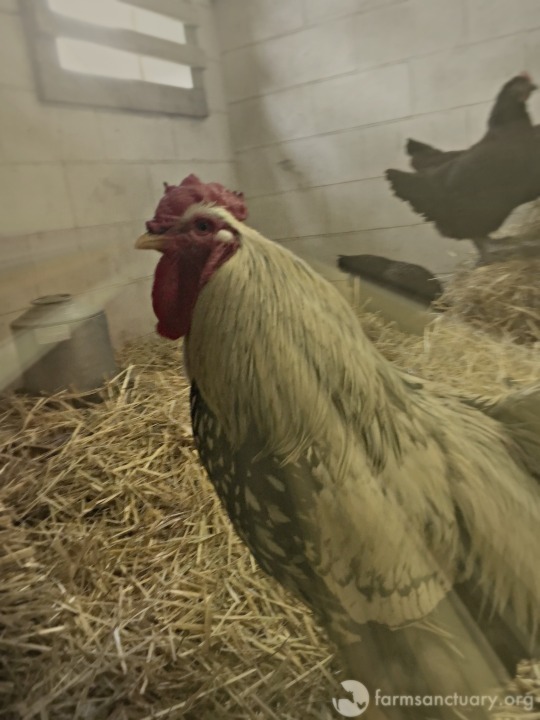 Please share Mr. Sanchez’s story to help spread the word about how amazing roosters are and raise awareness about how they are harmed by the backyard-chicken trend. 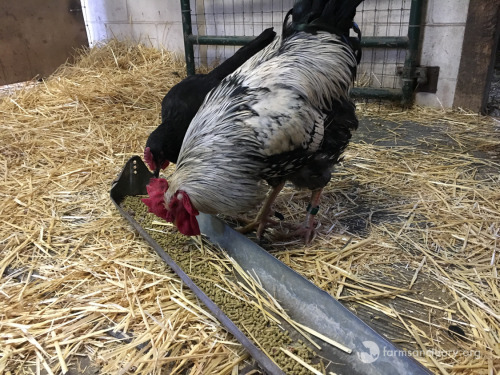 And if you have the resources and rooster-friendly zoning to offer a loving permanent home to a rooster in need, please consider becoming a part of our Farm Animal Adoption Network (FAAN)!